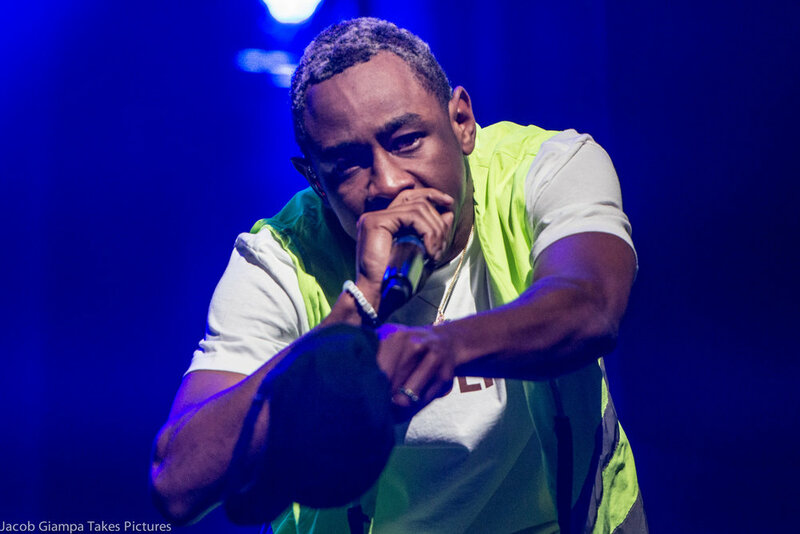 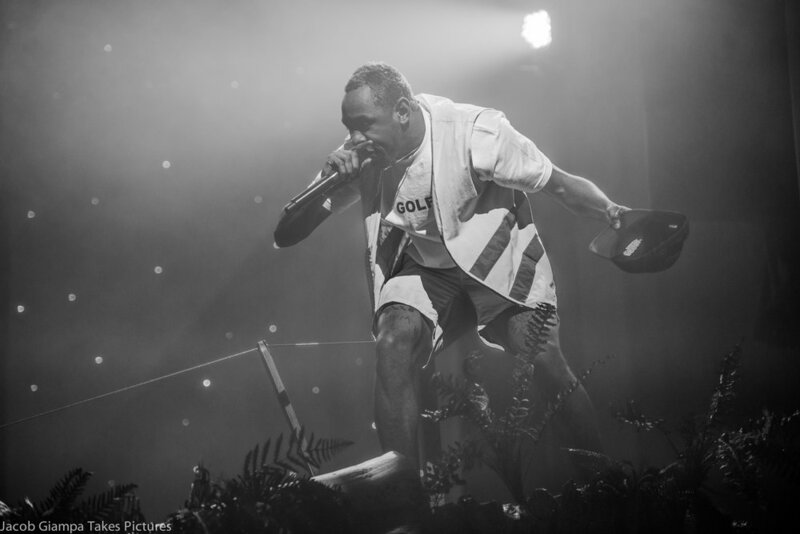 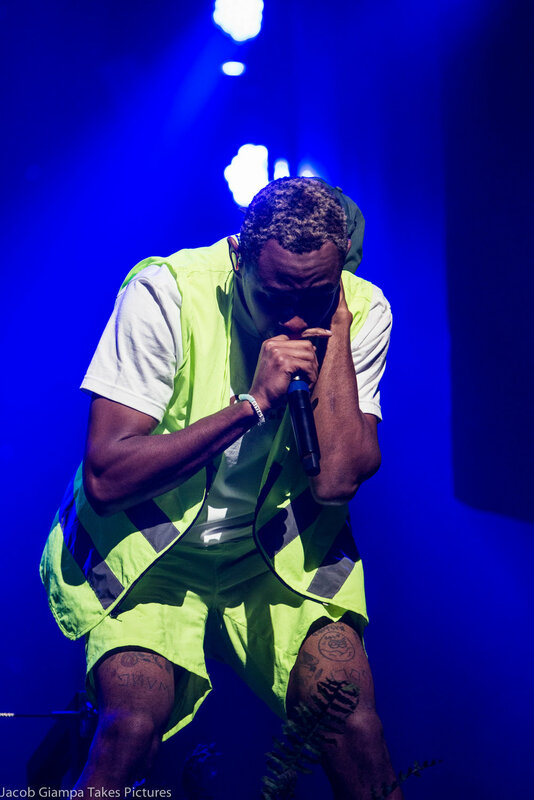 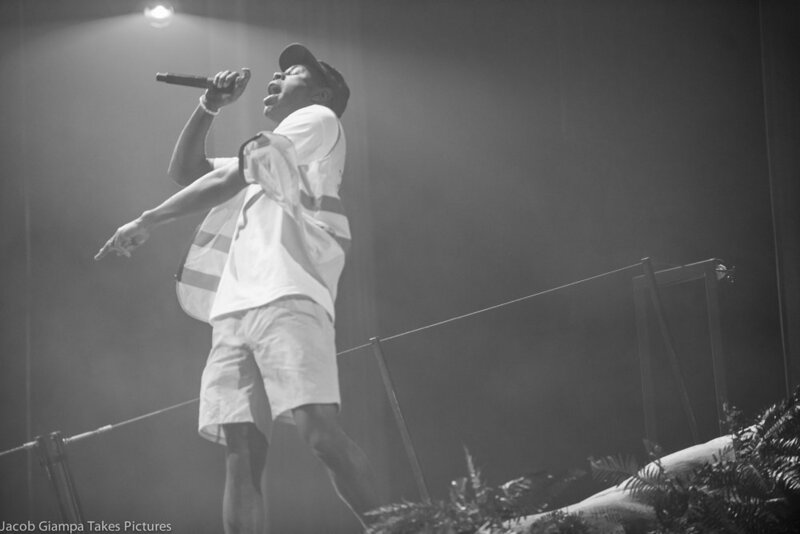 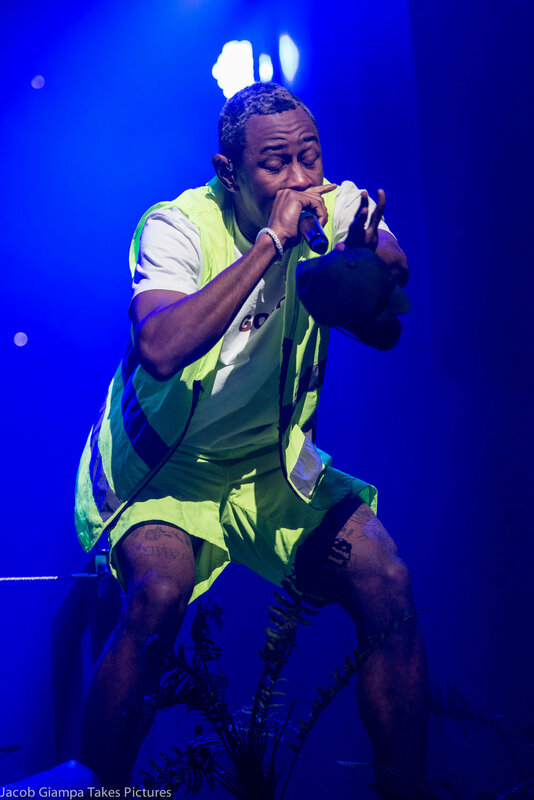 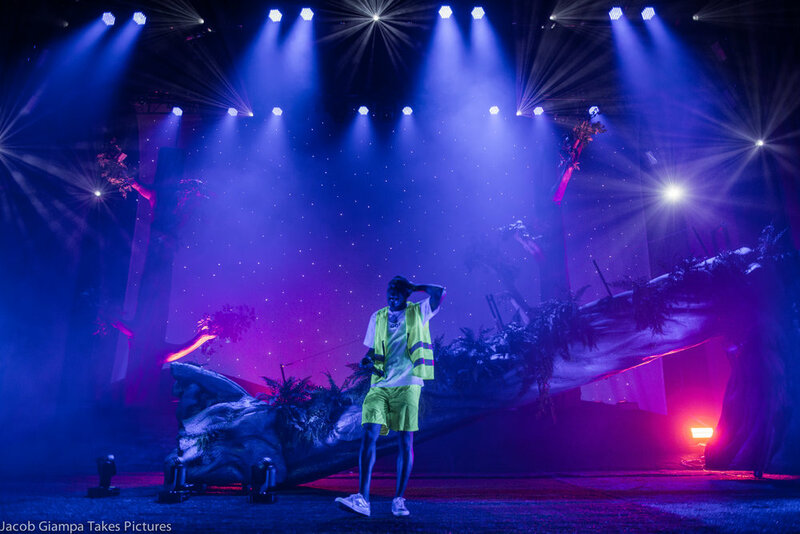 Tyler The Creator and Vince Staples stopped by the Masonic Temple in Detroit this week for a impressive sold out show. 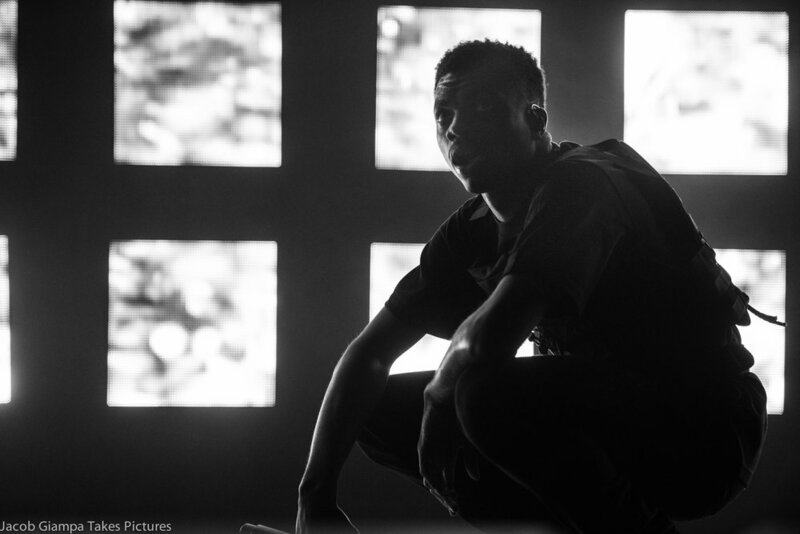 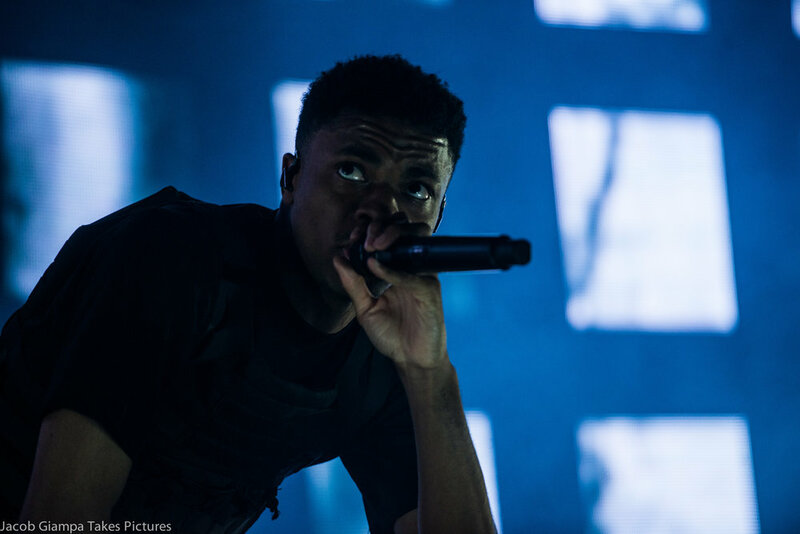 North Long Beach rapper Vince Staples started off the show rocking a bulletproof vest for his set in front of a wall of LED lights. 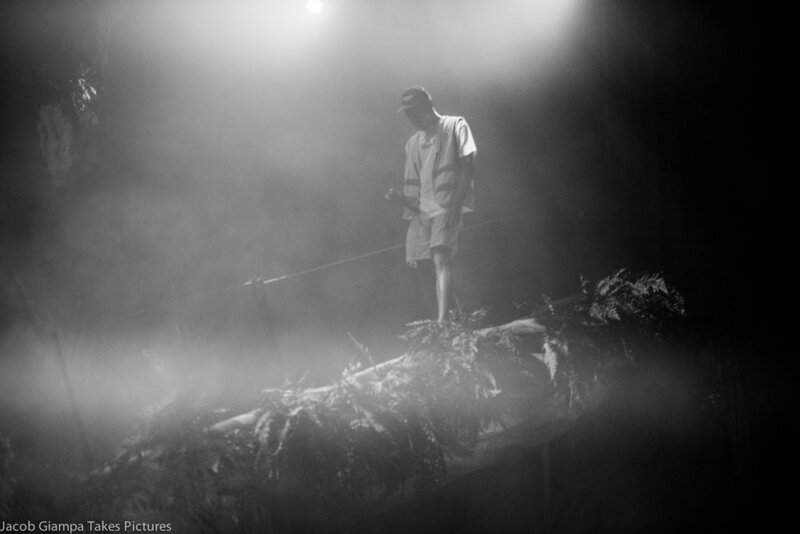 Vince started off his 16 song set with "BagBak" off of his second studio album "Big Fish Theory". 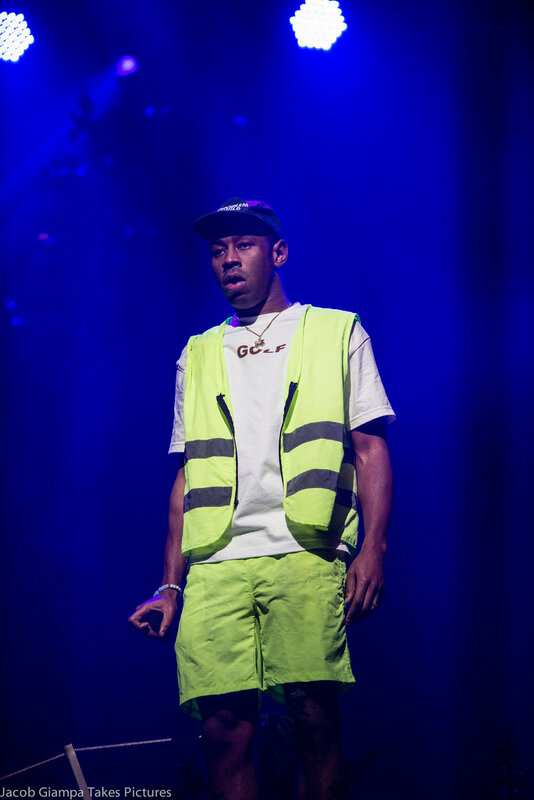 As the sent went on the crowd get wilder and wilder, at one point security had to step in and stop a mosh pit that was happening. 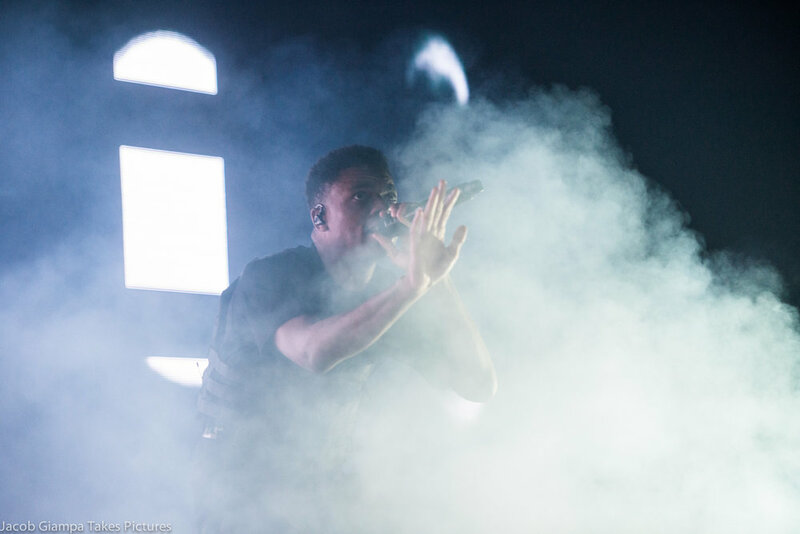 Vince Staples was a perfect way to get everyone ready for the party that is known as Tyler The Creator. 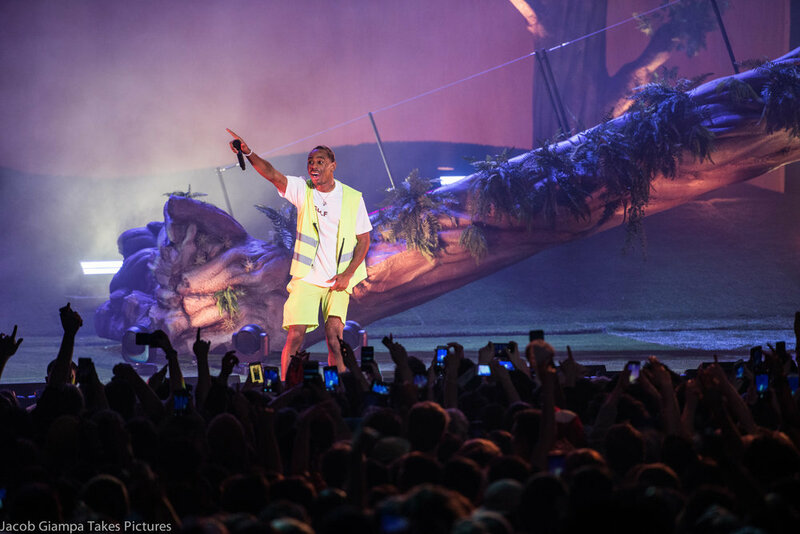 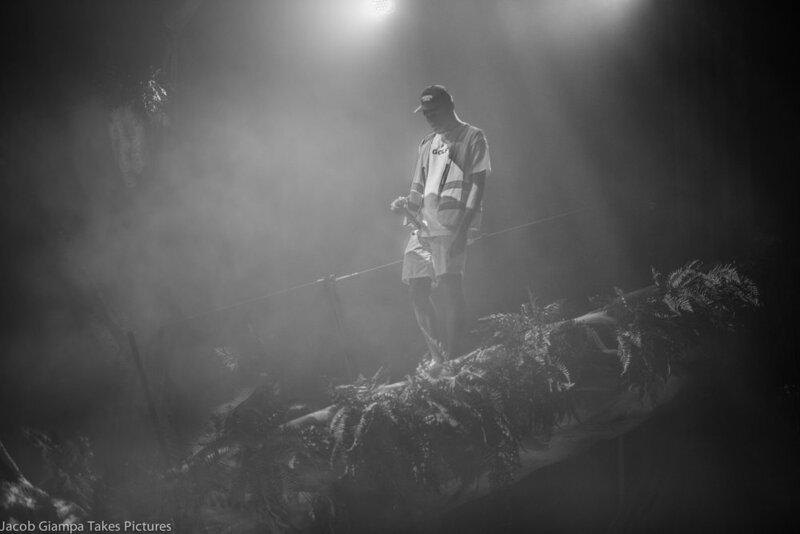 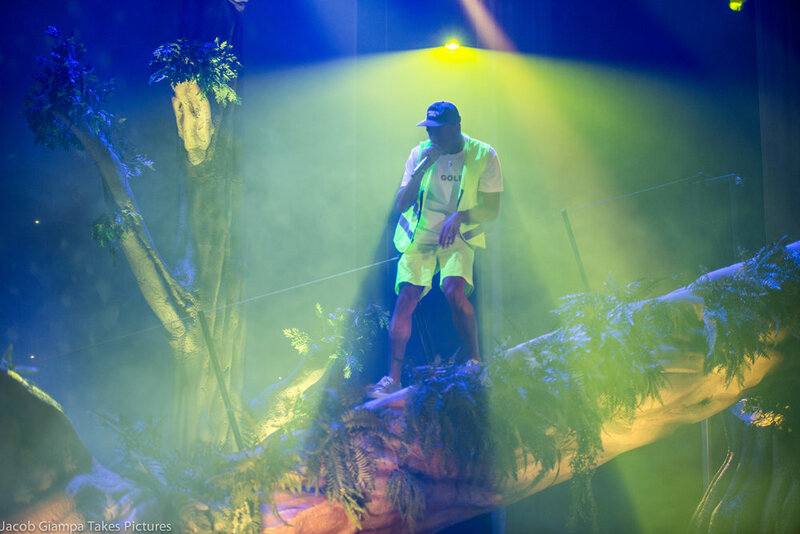 Tyler The Creator's stage was something out of a fairy tale with a very woodsy vibe. 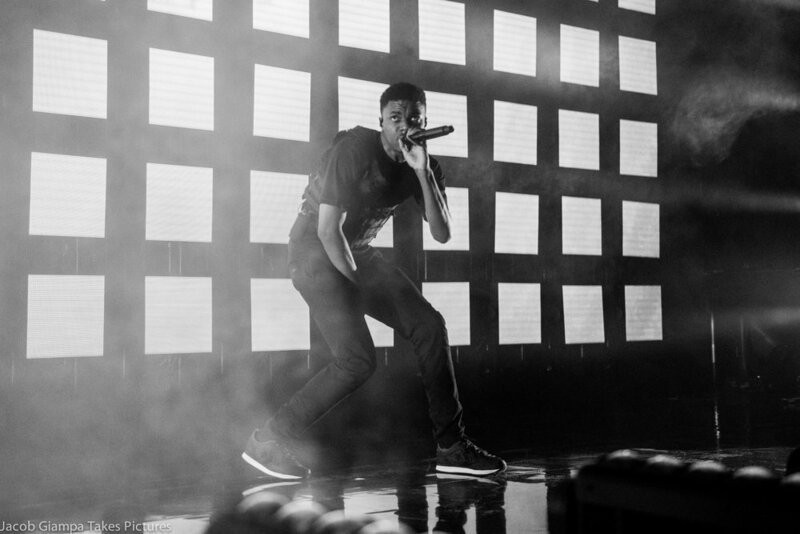 With it being his first heading show in Detroit he came our with a bang! 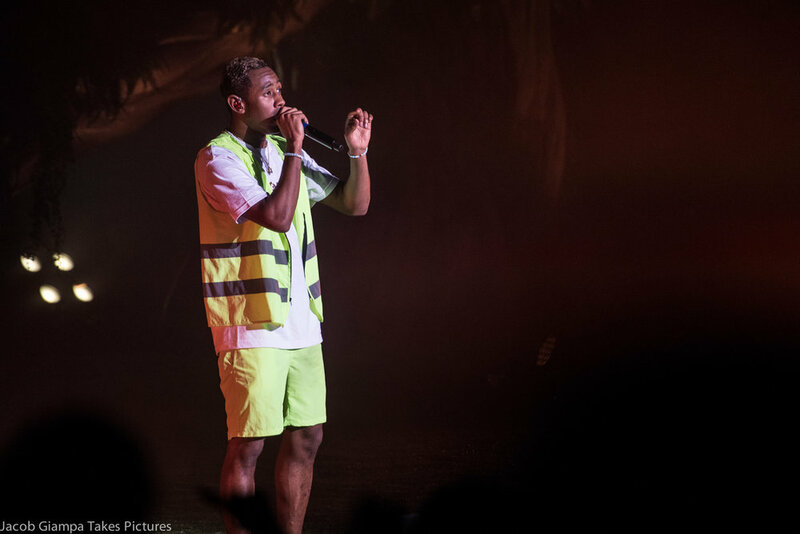 The show was sold out and the whole crowd went crazy when he started his set. 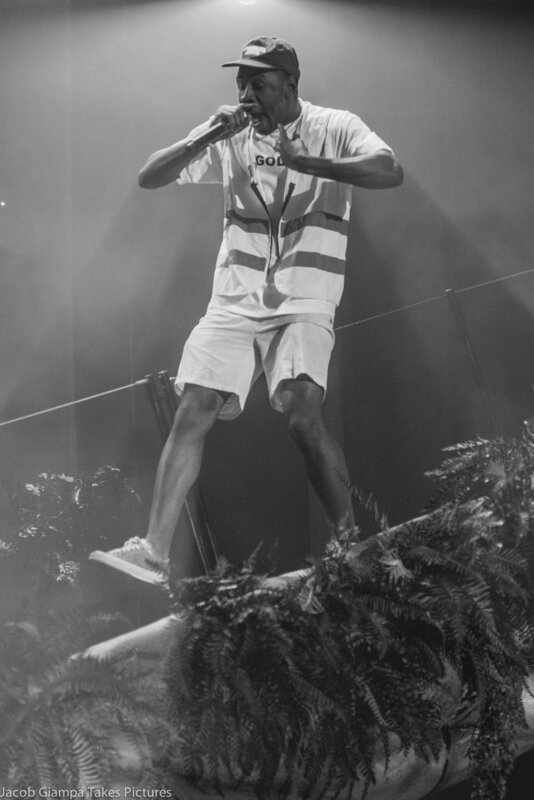 He Started the show off with "Where The Flowers Bloom". 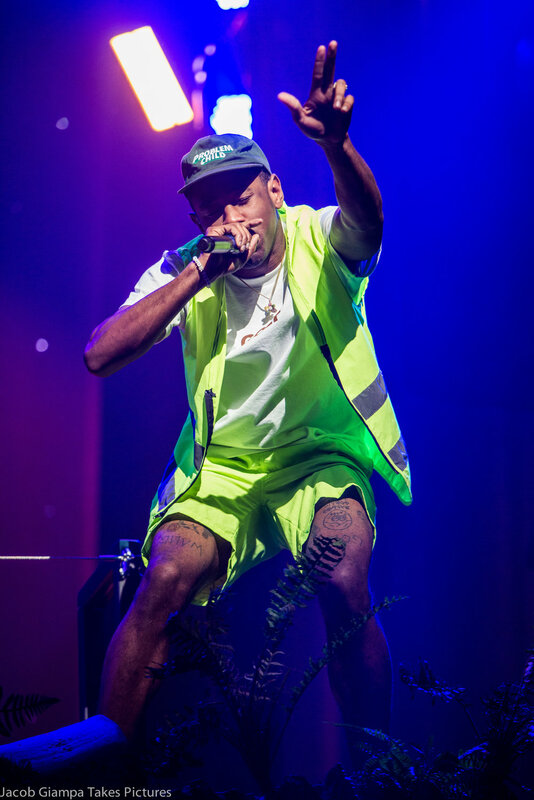 Half way through his set he covered Frank Oceans song "Biking".